Used to be the Starbucks in the River Road Shopping Center, north of the Huguenot Bridge. There, every other Saturday morning, you’d find auto enthusiasts of all kinds — parking, grabbing some coffee and hanging around to admire the shiny refurbished oldies, the gleaming muscle cars, the clever accessories and the high-end buys that most people only dream of. One Saturday you could find a 2012 Ferrari 458 Italia, a 2007 Ford GT and a 1960 Chevrolet Corvette. Local enthusiast Kenny Holder is behind the gathering, and the Facebook group that includes nearly 550 members. But the popularity of the casual event has forced the group to take its show on the road. Anyone’s welcome, whatever you drive, even if you just want to park your car far away and walk over to gawk. 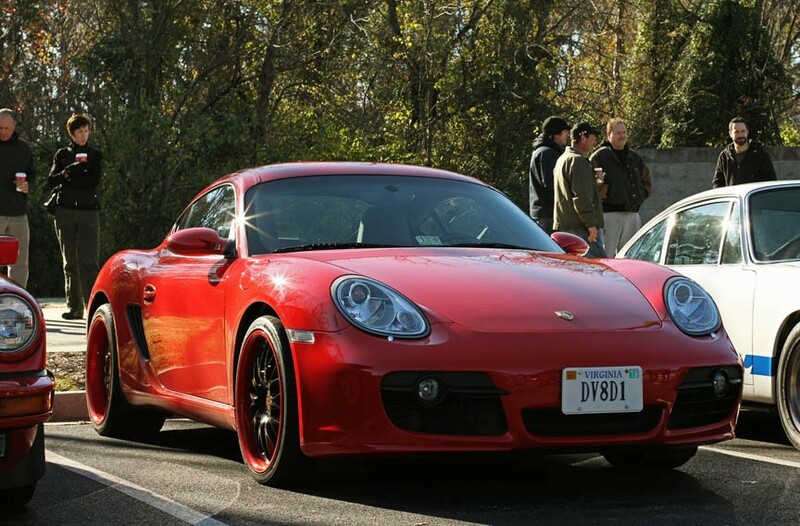 For the latest schedule, search for “Cars and Coffee Richmond” on Facebook.